429 Dupont St, Chesapeake, VA 23320 (#10241803) :: Abbitt Realty Co. The original structure was built in 1955, but the owner has added a large addition and upgraded the original structure in 2014. 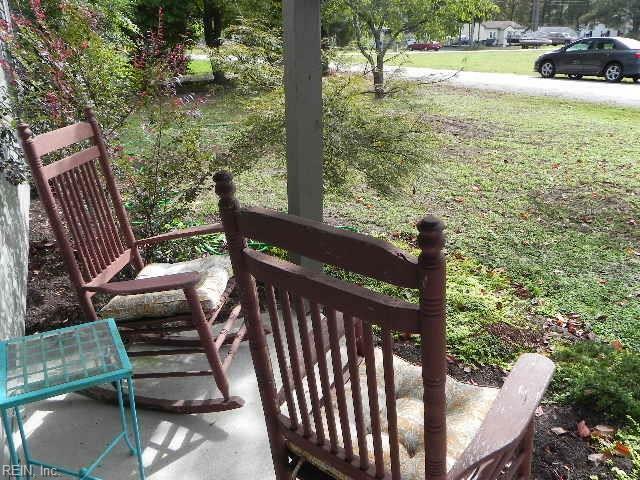 From the minute you walk up to the front porch, you will find this home packed with character and charm. 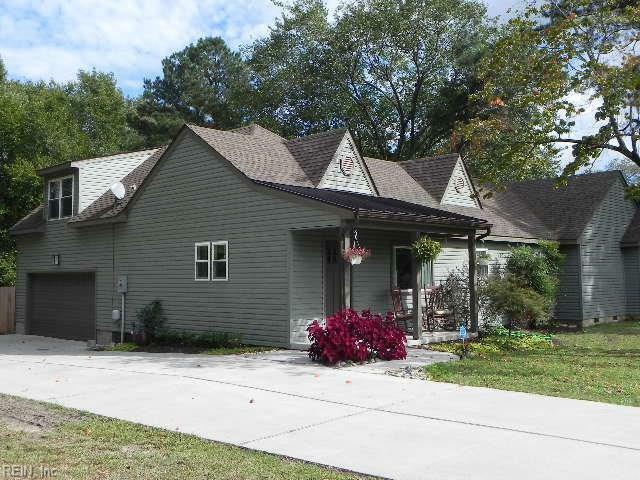 Maintenance free exterior, newer roof, updated vinyl windows, HVAC, paint and flooring. Updated bathrooms and a kitchen the family cook will absolutely love. 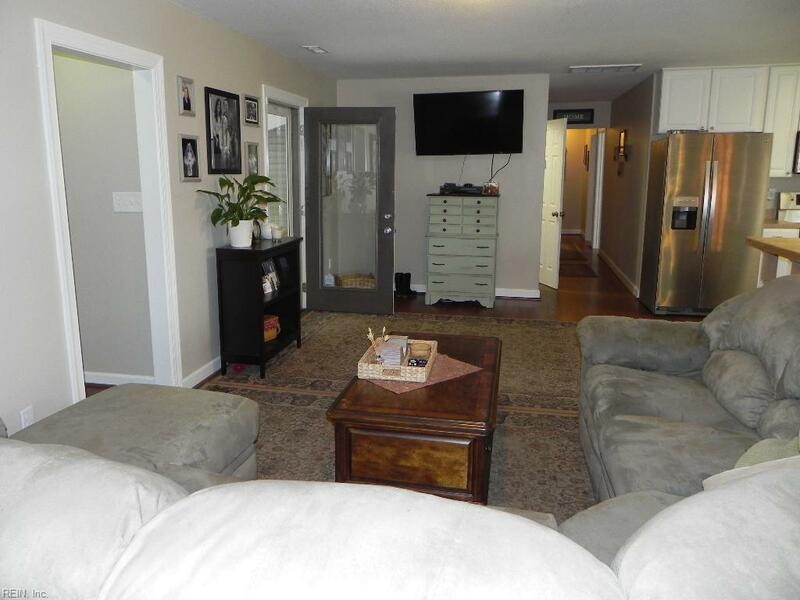 Lot's of counter space with large kitchen island, Stainless Steel appliance package includes, over sized electric range, upgraded refrigerator and dishwasher. You will be amazed at the size of the bedrooms. Two first floor master suites and FROG with 1/2 bath with balcony overlooking the patio & private fenced in backyard. Two car attached garage with ample cabinets for the handyman, or just use it as a place to enjoy the outdoors. Gas HVAC and connection for your grill. 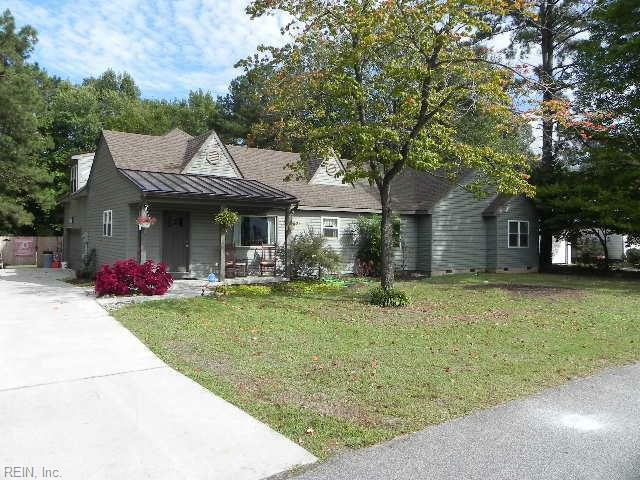 Only minutes to the interstate, schools and shopping. Too many other upgrades to list, but it's worth checking out yourself.